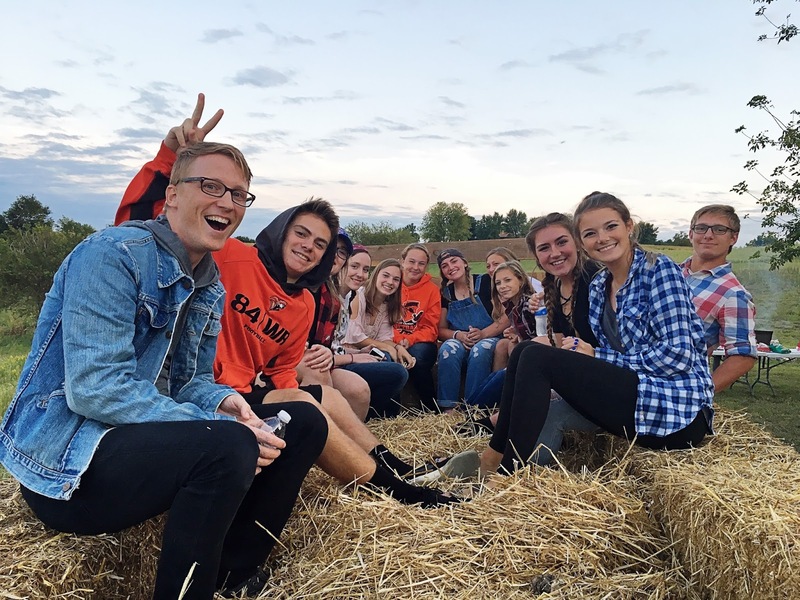 It was an absolutely beautiful September evening on the 17th to hold the Cru Fort Calhoun Fall Kick-off! 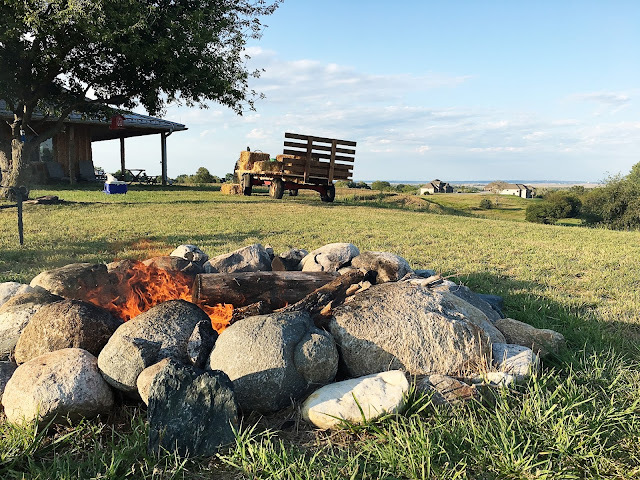 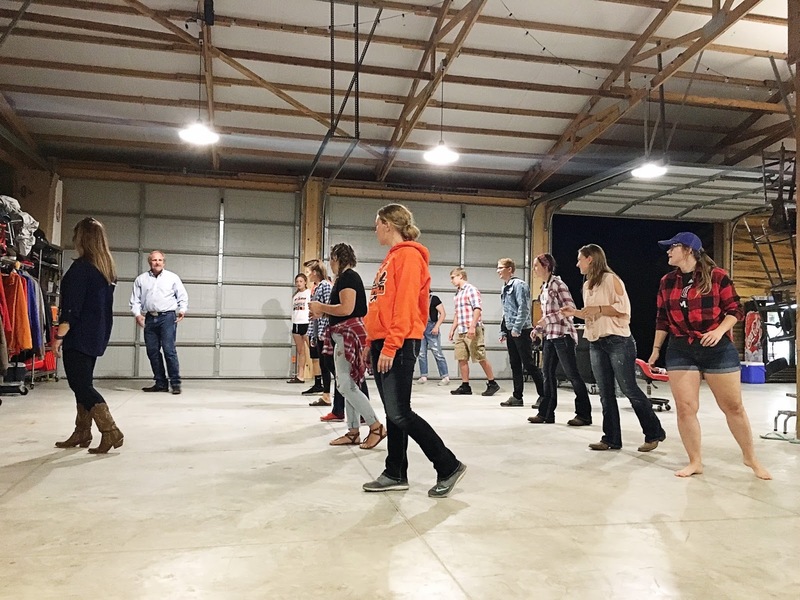 Students gathered at an outdoor country location for a wiener roast, hayride, and a session of line dance instruction from two guest friends. 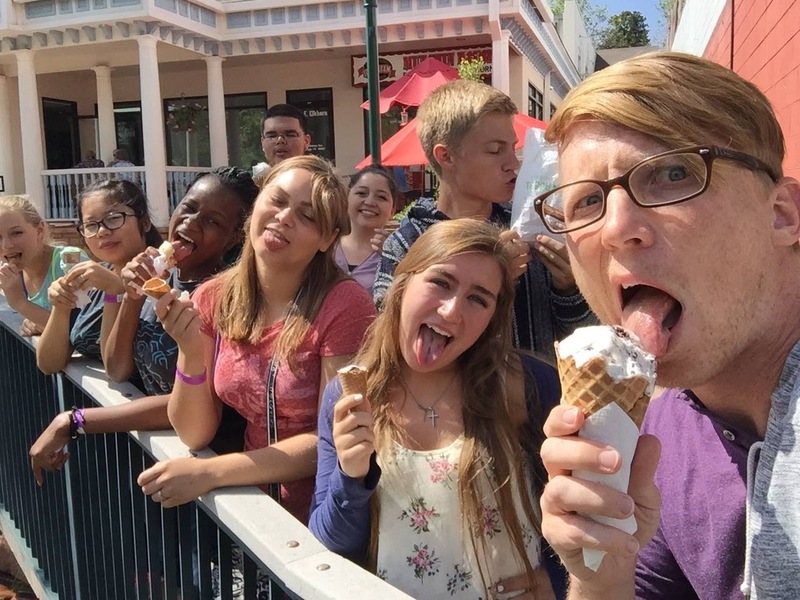 The students loved it all! Please pray for these students as they meet each Monday evening in a students' home for their weekly Cru meetings. Jake (staff) and Abby (volunteer) disciple and train several student leaders who in turn take leadership in leading their peers to know and follow Jesus. 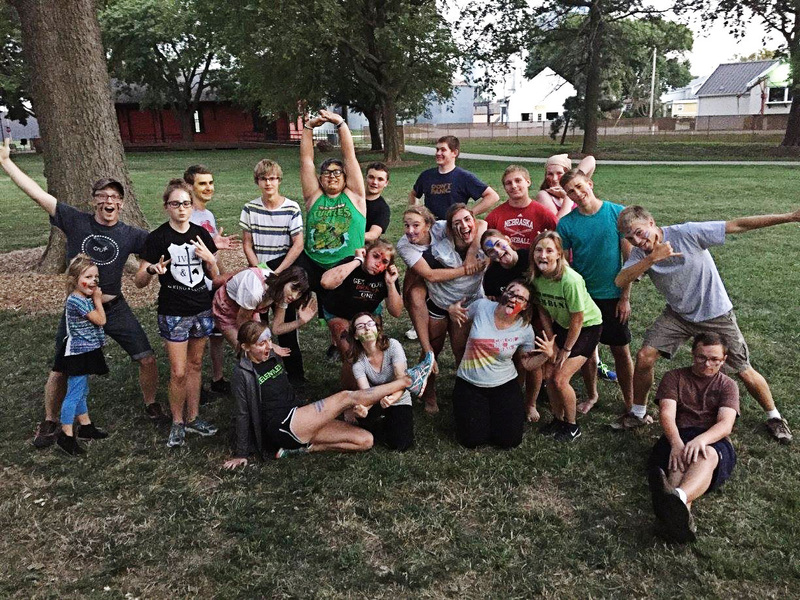 Time for another school year of Cru! 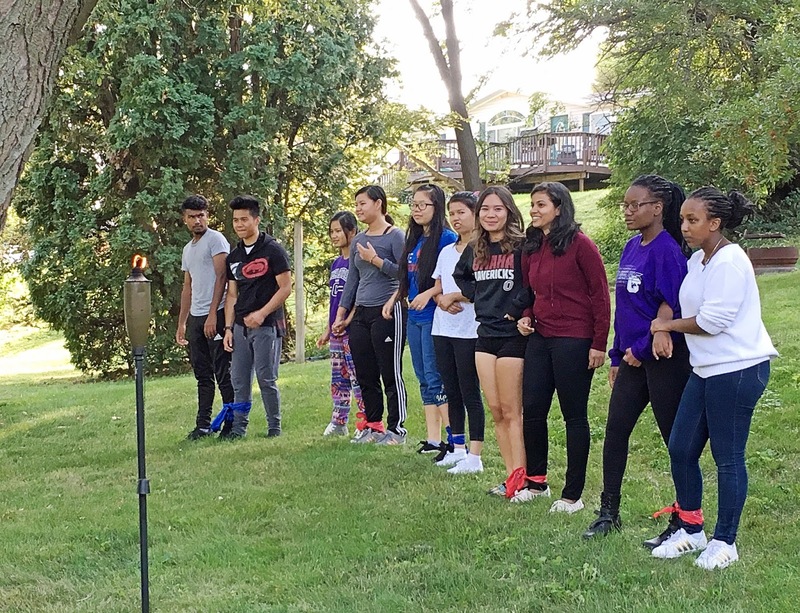 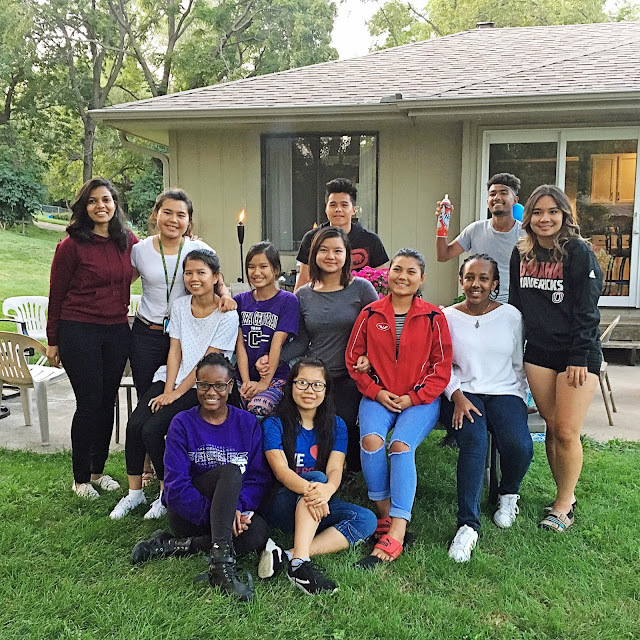 Schools started up in August, and on Friday, Sept. 8th, students from one of our seven campuses, Omaha Central High School, held their official Fall Kick-Off event! 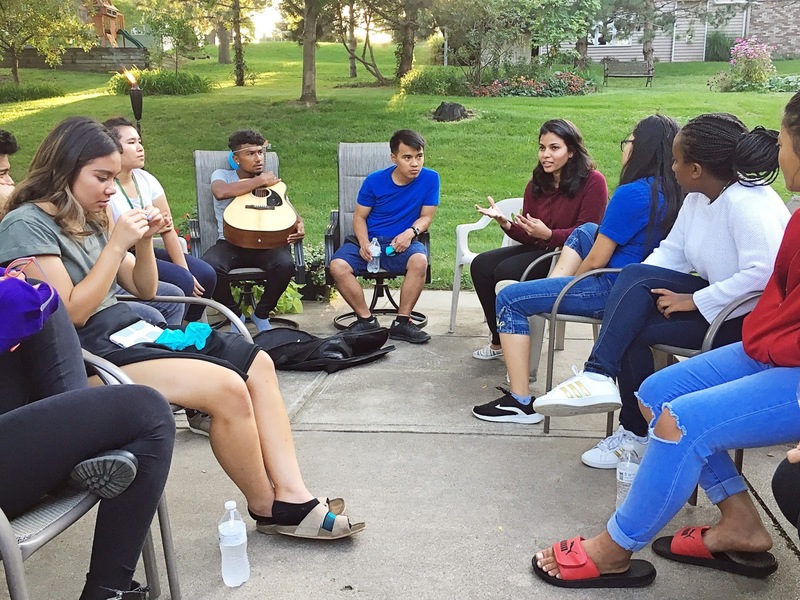 This Cru group focuses on international students, and the students who attended the kick-off event represented five countries of origin: Zimbabwe, Ethiopia, Nepal, Thailand, and Burma. 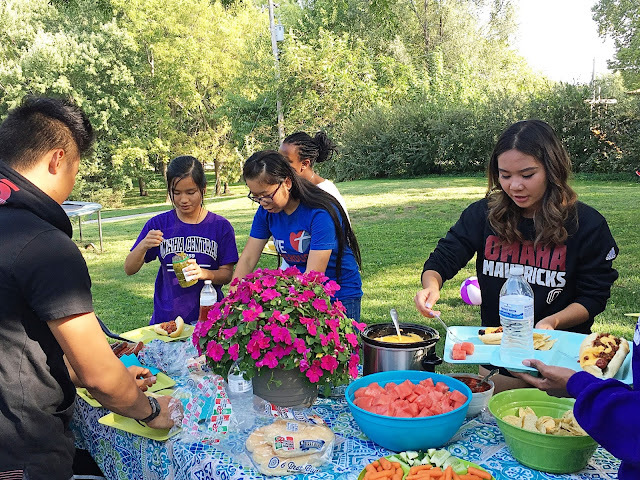 After enjoying good food, and taking part in some fun games, they heard the amazing story of a guest from India (left in photo above), as she shared how she came to know Jesus while she was a college student in India. 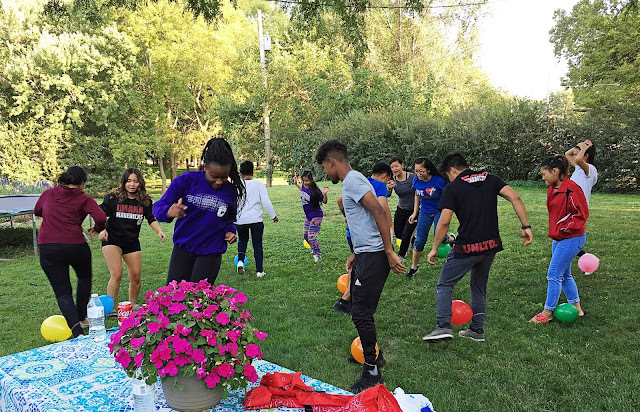 Her impactful story touched all of us, and was very motivating for each of our students at the start of another school year of following after Jesus. 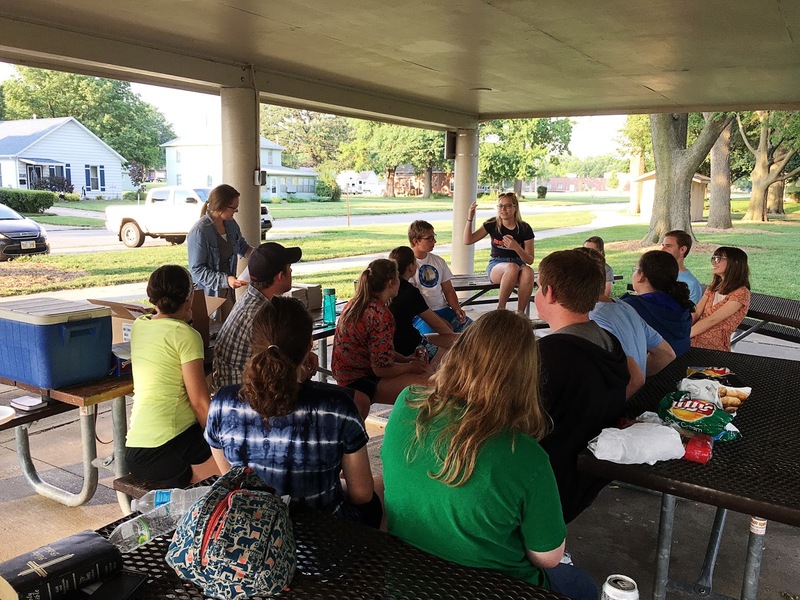 Our Cru Summer program ... college student volunteers, coached by Jake, led weekly meetings with high school students in Washington County. 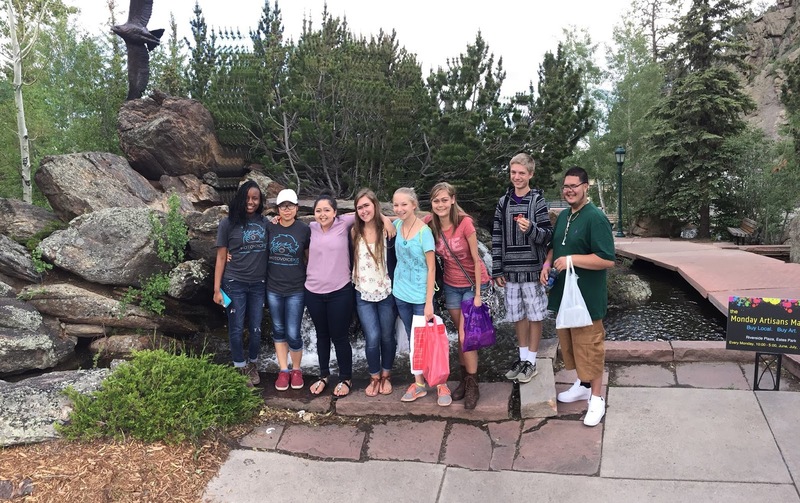 Eight students (from four different Cru campuses) traveled to Estes Park, CO, for the Summer Conference in June. 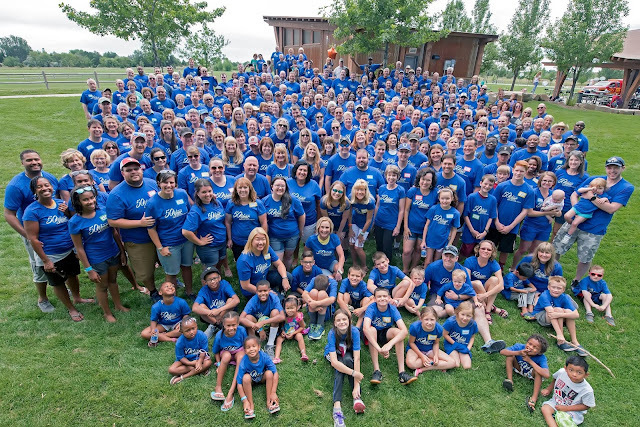 Our Cru Omaha staff team traveled to Fort Collins, CO, in July for the biennial conference for all Cru staff. 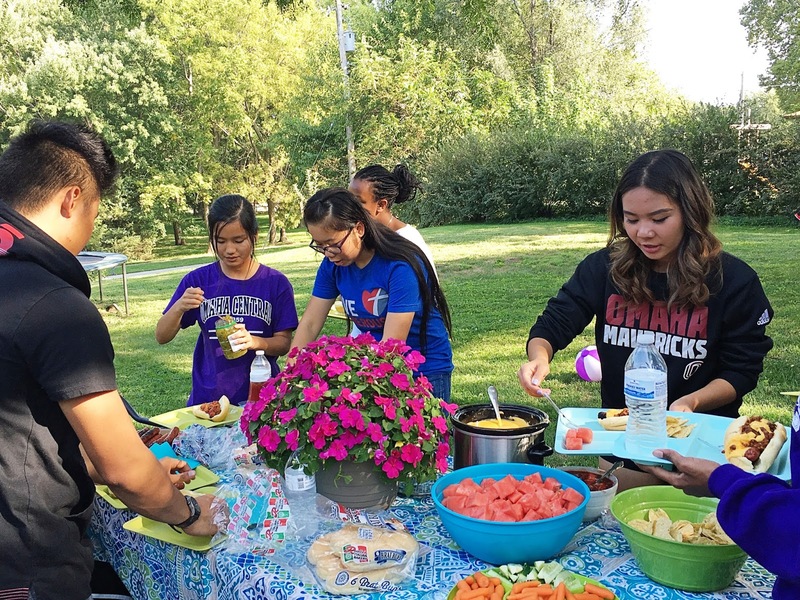 This photo was taken on the 50th Year Celebration Picnic for all Cru High staff!